We supply a range of power and lighting solutions to all commercial properties in our local area. 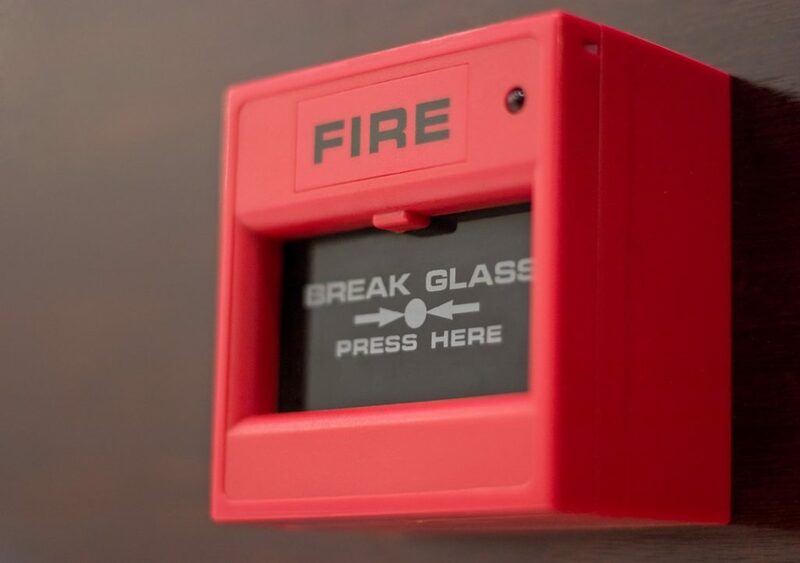 We offer a range of domestic electrical services with a rapid response time & emergency call outs. 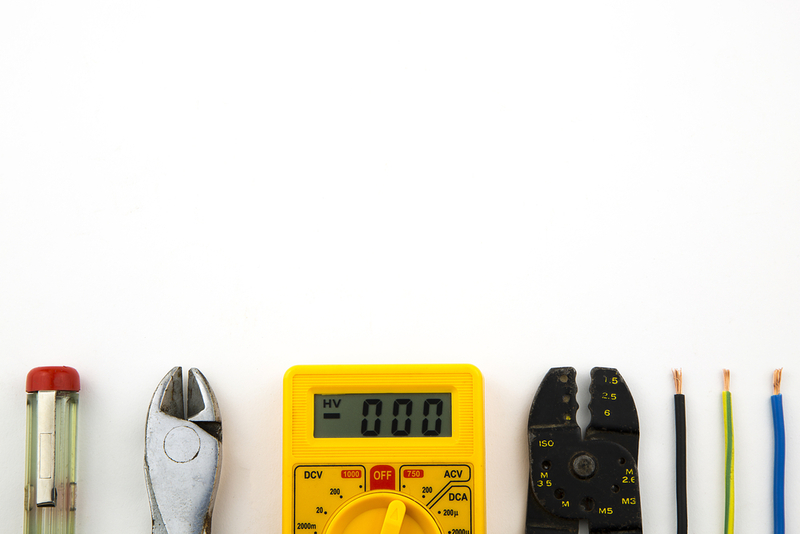 LivEarth Electrical Services offer the latest techniques in electrical inspections and testing. Don't take the risk - trust LivEarth Electrical to look after all your fixed and portable electrical equipment. 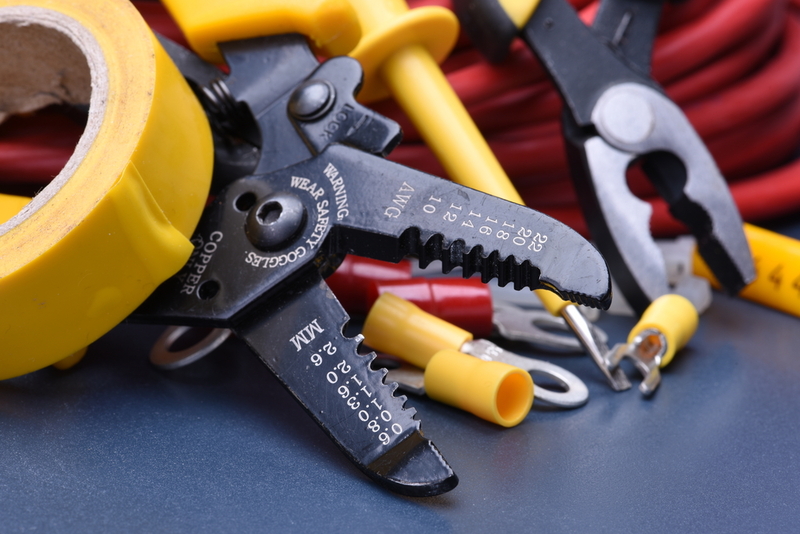 We are electricians based in Cheadle and Leek, Staffordshire but provide domestic electrical services throughout Staffordshire, Cheshire, the Peak District and further afield for commercial customers and larger projects such as home renovations and industrial plant inspections and refits. 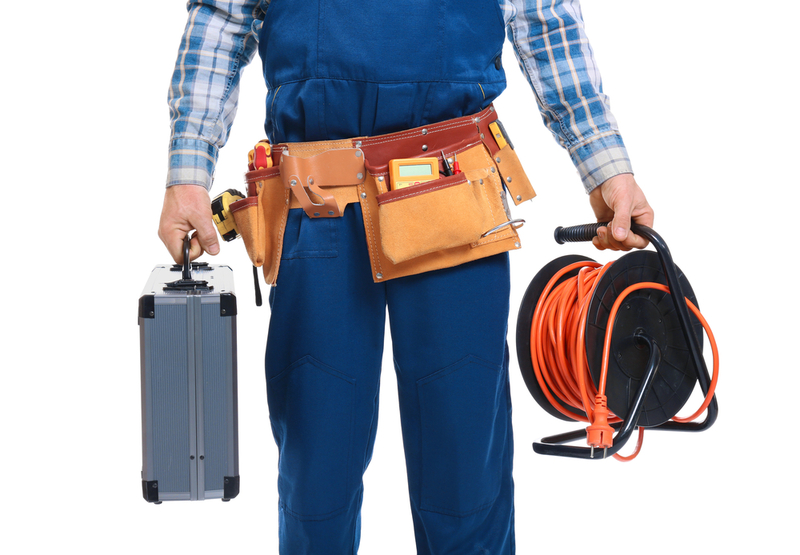 Here at LivEarth Electrical Services, we know how difficult it can be to get a reliable and professional electrician. Our team have years of successful experience in the electrical trade and there are little aspects of the job we have not dealt with. So, whatever you require, we can provide the best service for you. We offer a range of services to both domestic and commercial properties. With a rapid response time and emergency call out service, we are the perfect place to turn to when you have electrical issues. 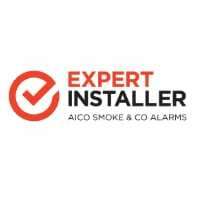 With so many services available to all our domestic customers, you can rest easy knowing you have a fully qualified and thoroughly dependable team on hand whenever you have electrical issues and all for a great price! We supply a range of power and lighting solutions to all commercial properties in and around the Staffordshire area and installations of all high-quality electrical services you may require. LivEarth Electrical Services' aim is to have a long standing relationship with all our customers through quality workmanship and committed staff. We are a highly professional business who pride ourselves on our reputation. LivEarth Electrical Services are centrally located in Cheadle and Leek, Staffordshire and carry out domestic work across Staffordshire, Stoke on Trent and Buxton. All our estimates are prepared in writing after a visit to your home to discuss the work you have requested us to estimate. We do not do verbal or telephone estimates. We are electricians based in Cheadle and Leek, Staffordshire but provide domestic electrical services throughout Staffordshire, Cheshire, the Peak District. We supply a range of power and lighting solutions to all commercial properties and installations of all high-quality electrical services you may require.